It’s mission accomplished for Gov. 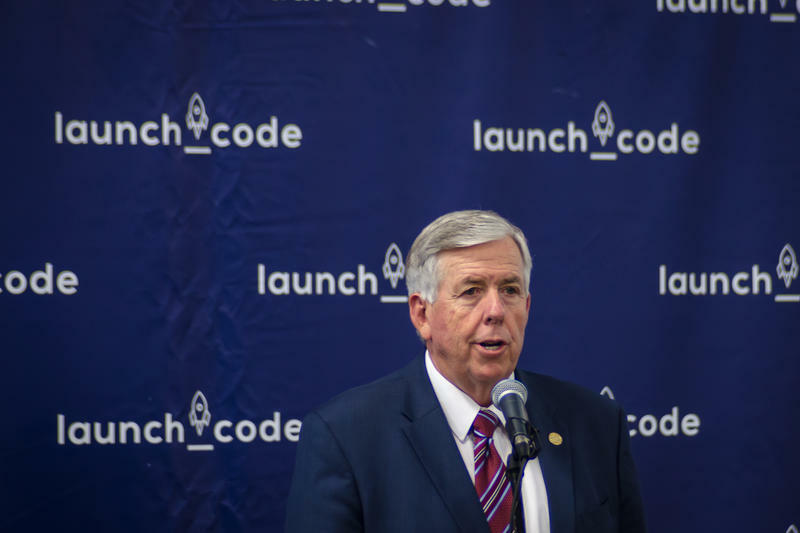 Mike Parson, as the Missouri Legislature’s special session is all but over. The Senate Friday debated and passed both revised bills the governor wanted – legislation to allow expansion of treatment courts in Missouri, and to create an online science, technology, engineering and math curriculum for middle-school and high-school students. Missouri’s latest special legislative session is underway as House and Senate members work to revise two bills vetoed earlier this year by Gov. Mike Parson. The legislation would promote science, technology, engineering and math curriculum, known commonly as “STEM,” and expand treatment courts.